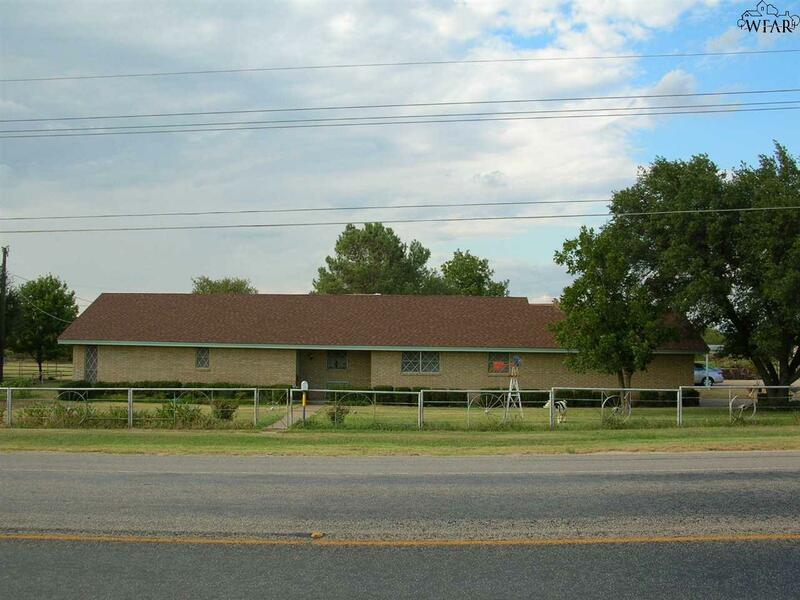 Great rural property just at the edge of Olney, TX on Hwy 114. 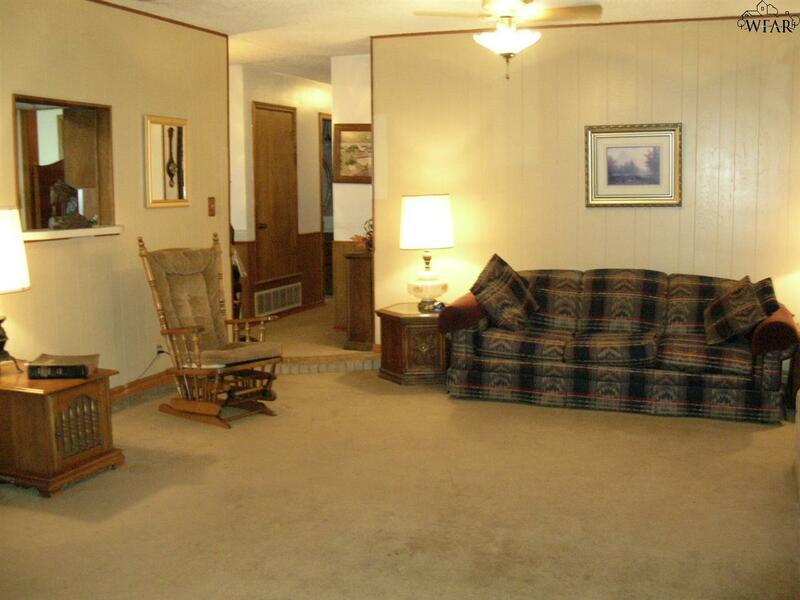 Setting on 4.5 acres. 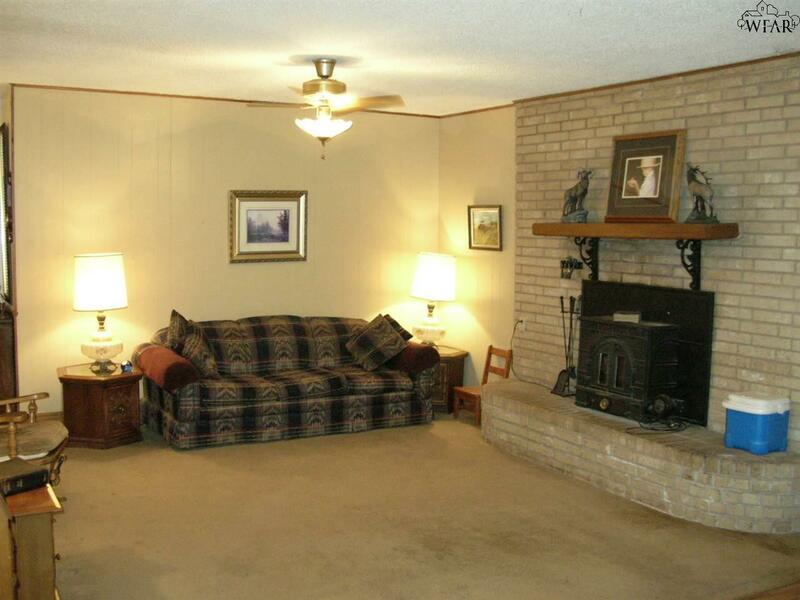 3 bedroom, 2 bath, office, 2 car garage + 2 car carport. 1850 sq.ft. Roof shingles, water heater and central heat/air approx.. 3 years . Enclosed patio. 30 x 30 shop, 12 x 30 livestock shed with pen with working chute and head gate, 12 x 24 implement/RV cover. Fenced for livestock and a large stock tank. Call or text today!! 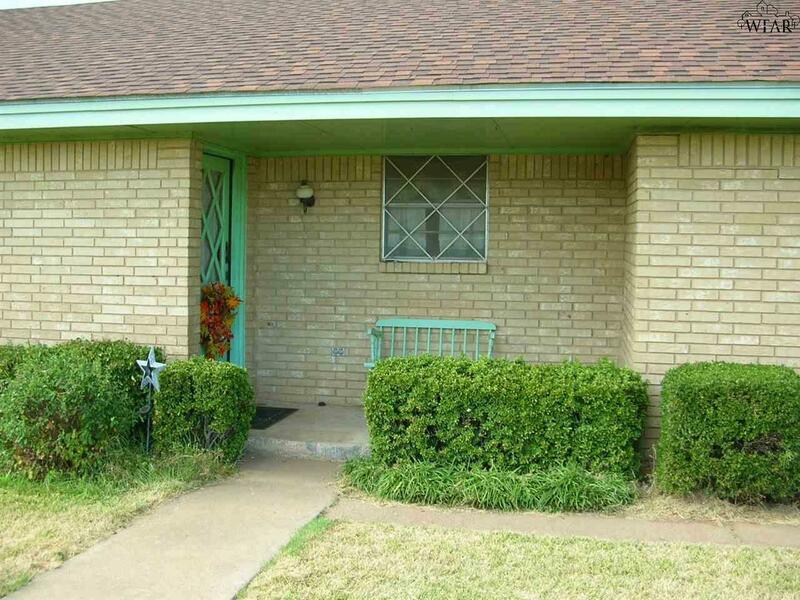 Listing provided courtesy of Jay Mcwhorter of Hirschi Realtors. IDX information © 2019 Wichita Falls Association of REALTORS® Multiple Listing Service.